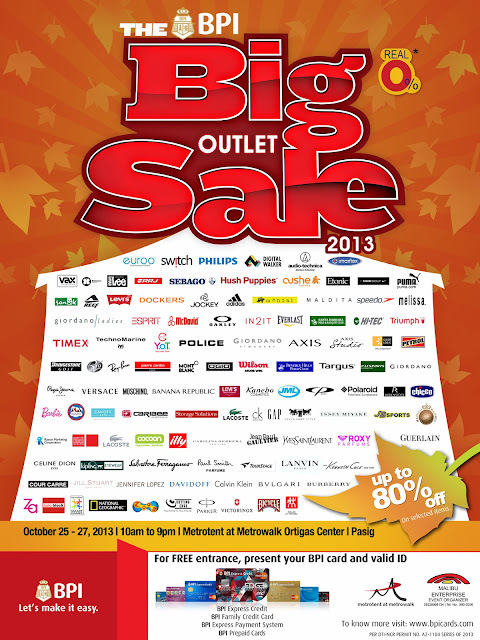 The BIG Outlet Sale 2013 Part Two! Here's another great SALE ALERT for everyone the BIG Outlet Sale 2013 Part Two is going to happened this weekend and this time around it promise a much bigger and better deals! There will be more brands and more items to buy. The BIG OUTLET SALE 2013 Part Two will be at Metrotent at the Metrowalk, Ortigas Center, Pasig City. 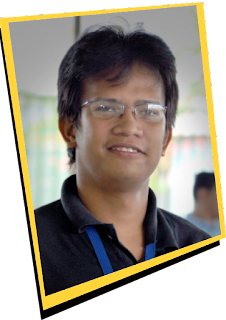 There will be up to 80% off on selected merchandise of major brands plus there will be hourly raffle draws for BPI Edge cardhodlers. 1 raffle coupon with minimum purchase receipt. So if you want to get free tickets for the said event just comment below with your name!